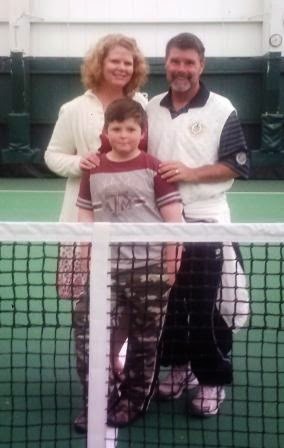 Catching Up with Coach Sam: Summer Tennis Opportunities...! Anyone who knows me is aware of my love and passion for impacting lives through coaching tennis. I am pleased to announce that my employment experience at Bay Area Racquet Club these past three months has been nothing short of phenomenal. I have joined a team of six other passionate tennis professionals and a truly remarkable support staff who all share the same vision for excellence. In my 25 year career as a professional coach I have not had the pleasure to be associated with a more well run operation. At this time I would like to take the opportunity to invite you to visit me at Bay Area Racquet Club. The facility is located in Clear Lake off of NASA ROAD ONE behind the McDonald's and Regatta Apartments next to Space Center Houston. The physical address is 17901 Kings Park lane, Houston Texas 77058. We are a ten court lighted facility that offers a complete program for all ages and skill levels. If you want a tennis experience that is second to none, you owe it to yourself to check out the excitement at Bay Area Racquet Club. With the summer fast approaching, my duties and responsibilities transition to 'full-time' status at Bay Area Racquet Club. For those residing in an outlying area away from the club I would strongly suggest a day trip centered around a visit to my new place of employment for a lesson or camp experience. With abundant dining, shopping and entertainment opportunities near our facility, it would be quite easy to plan a fun family experience centered around your tennis activity. I would be happy to suggest fun options for such an adventure. I will be heavily involved in the 10 and under programming, summer camp, and junior tournament program. I will also have availability for private lessons and am accepting new students until my schedule fills up. 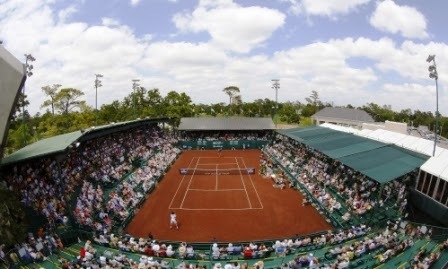 I will be coaching primarily at Bay Area Racquet Club and the Rustic Oaks locations. Feel free to reach out to me if you have any questions. Hope to see you on the courts Soon...! We are still redesigning the Flextennis Website. This is the temporary payment page for the Summer Season. Clicking the button below will re direct you to the Pay Pal page. The summer season league Fee is $40. Summer Season starts Saturday, June 7th. Fall Season Starts Sept 13.
site on a laptop or personal computer for full site functions. Thanks for your interest in Flextennis Houston. 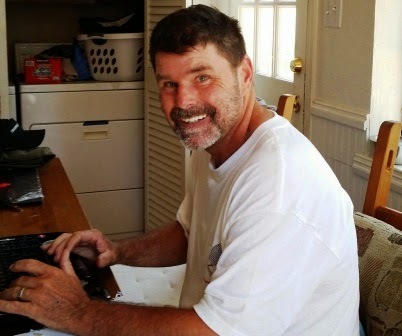 I am currently building a new website for chadwelltennis.com. 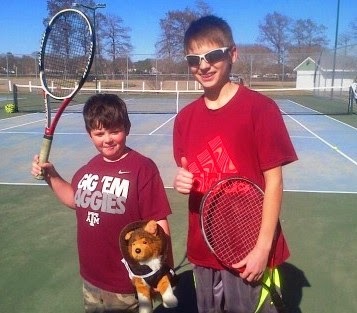 I am still available for private tennis lessons in Brazoria County on weekends. Please contact me text or voice mail at 713-818-9109 for additional information. Thanks, I will look forward to hearing from you!